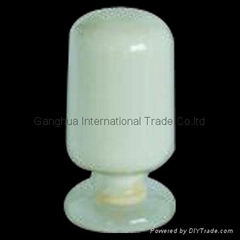 Dalian Ganghua International Trade Co., Ltd, located in the beautiful coastal city Dalian. 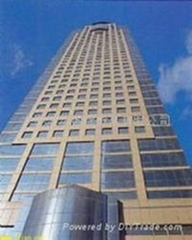 Office is in the CBD Sanba Square Mingshi International Building. 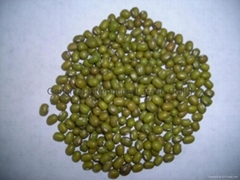 We are a special importing and exporting cereals and beans company. Our own the factory called Fuxin Ganghua native processing products co.ltd, located in western of Liaoning nearly Inner Mongolia Chifeng. Now our suppliers from the northeast of Heilongjiang, the northwest of Xinjiang, the south-west of Yunnan-Guizhou, east to Jiangsu, and other areas. there are about 20 parters. 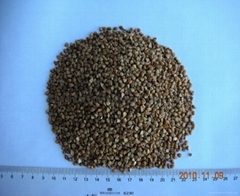 The kinds of products are also very rich, 1)cereals are sorghum,millet, tare seeds, buckwheat, oats, and so on. 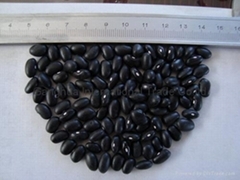 2)beans products, all kinds of kidney beans (red/black/white kidney bean and so on),black soybean with yellow kernel, black soybean with green kernel, green soybean with green kernel, yellow soybeans, soybean for oil, broad bean,broad bean fiake,chick pea, all kinds of peas(green/white pea and so on) 3)oil products, sunflower seed,Sunflower seed kernels, safflower seeds, hempseeds, flax seeds, rapeseed, and so on. 4)the special products, chestnut,fern, broad bean cans, corn cob cans, pet feed raw materials,chili,garlic,powder, such as dry fruits and so on. We have a wealth of professional experience, this is the biggest reason you choose to cooperate with us. "Our professional, efficient performance!" Welcome customers to contact us!